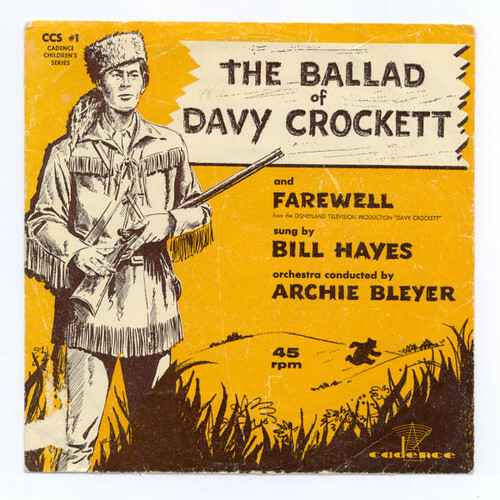 ORIGINAL SONG: The Ballad of Davy Crockett , by Bruns and Blackburn, Walt Disney Studios 1954, anthem of the "Crockett craze". Several versions of the song were prominent on the Top Ten in 1955. Youtube versions of the song by several performers are available via links on the previous post. 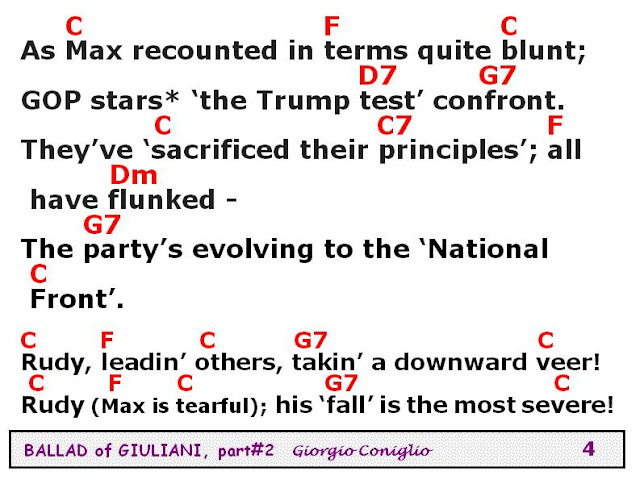 SATIRE COMPOSED: Giorgio Coniglio, June 2018. 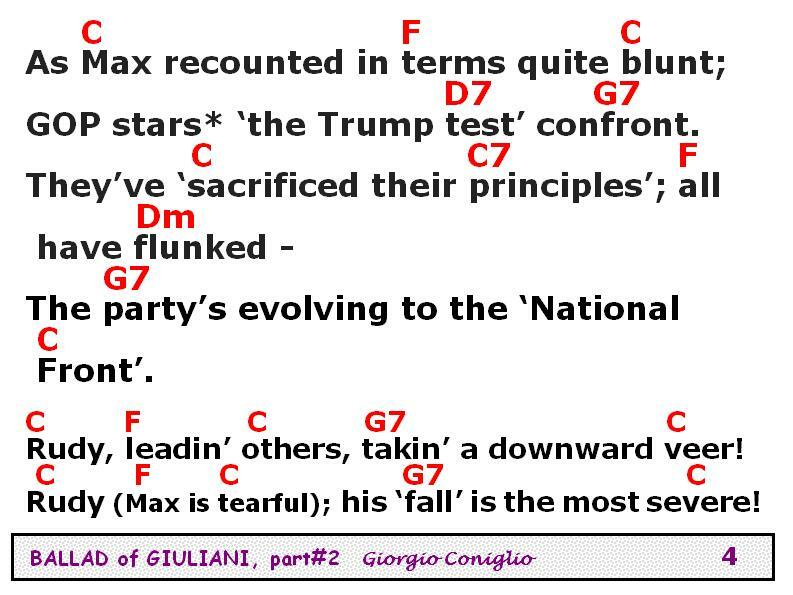 BACKGROUND INFO: Max Boot's opinion-editorial appeared in our local newspaper on May 8, 2018, under the heading "The long, disappointing fall of Rudy Giuliani". Here is the link to the particular newspaper column. Other takes on Giuliani's statements about the Presidents' legal and personal imbroglios are given by Jennifer Rubin here, and Amy Sorkin here. #169 "Dark Plans (Russian Hacking)"
Voice of those wild Trump Years! Who, May '18, wrote a blurb astute. To Rudy's governance, which few dispute. He granted folks' diversity a high profile. To programs hailed by both sides o' the aisle. His judgment could have a subordinate clause. Makin' some folks steer clear. GOP stars*, the 'Trump test' confront. The party's evolving to the 'National Front'. His 'fall' is the most severe. Infect those who bow and genuflect. He's the voice of an epoch we've learned to detest. Rudy Giuliani! Voice of the insincere. x2. * Boot's article mentions other conservative leaders whom he admired and respected previously, including Paul Ryan, Marco Rubio, Chris Christie, Newt Gingrich and Scott Walker.